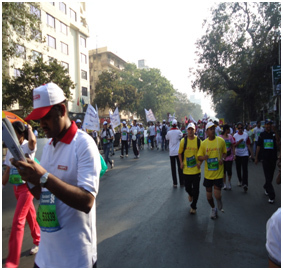 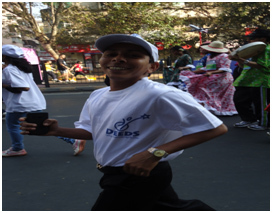 Mumbai Marathon is an annual event in Mumbai reflecting the giving spirit of the corporate houses. 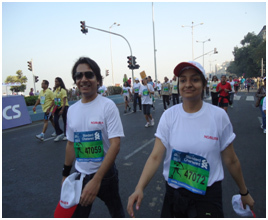 Enthusiastic employees from leading corporate houses participate in the Mumbai marathon and raise funds for the NGOs they have pledged for. 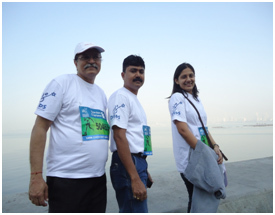 Over the years several corporates have shown their faith in and pledged for DEEDS. 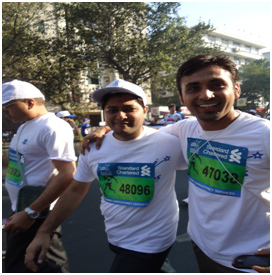 We thank our Corporate Partners for their support. 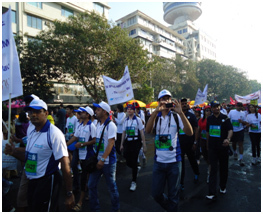 Thank you The Indian Hotels Limited, Nomura Financial Services, ONGC, Asian Paints, HDFC Limited, Aegon Religare Life Insurance Company Limited, ACC Limited, HSBC, Vodafone India Limited, Transocean Offshore International Ventures Limited, BSE Limited, LIC of India, ICICI Lombard.